Irish motor journalists have voted the Volvo XC40 as the 2019 Irish Car of the Year. 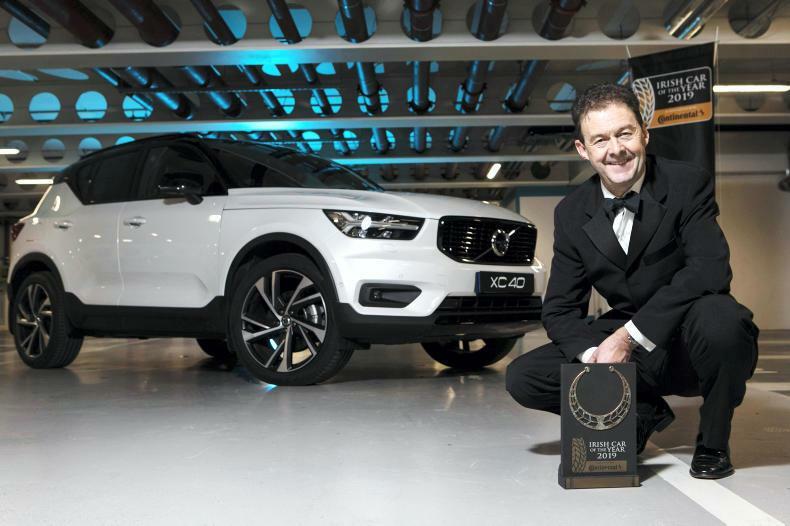 David Thomas, managing director of Volvo Ireland with the Irish Car of the Year 2019 award for the Volvo XC40, which was announced last week. 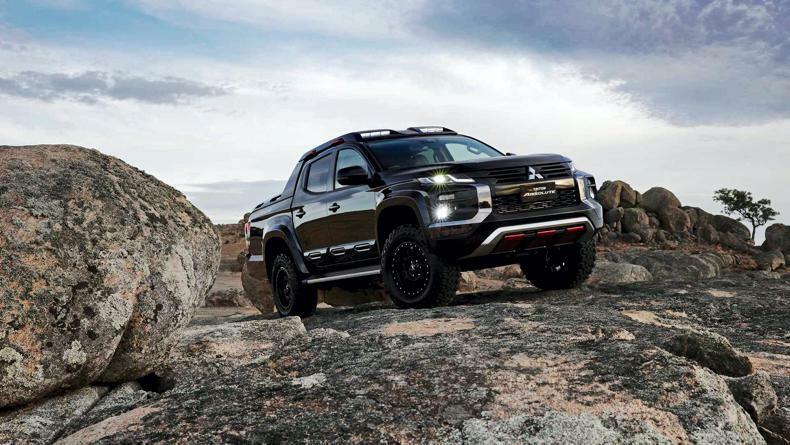 Mitsubishi has unveiled an iconic special show model of its 4x4 L200 pickup, while new car sales are on the slide. The new Mitsubishi L200 Absolute. 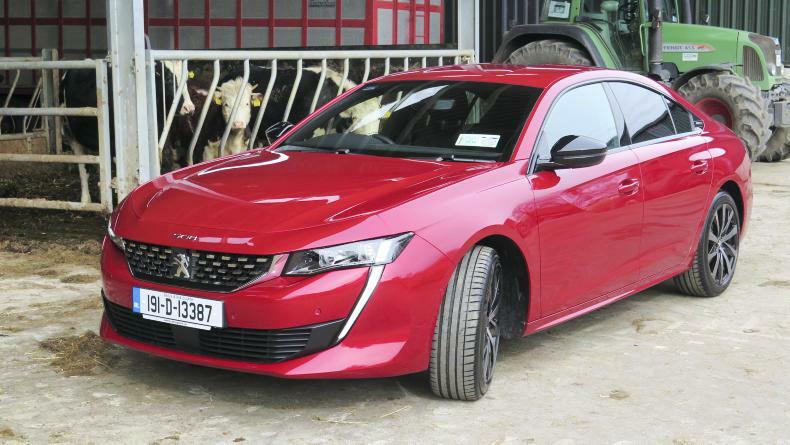 Peugeot has brought a new sense of style and design to the new 508 model recently launched in Ireland and Michael Moroney was impressed. 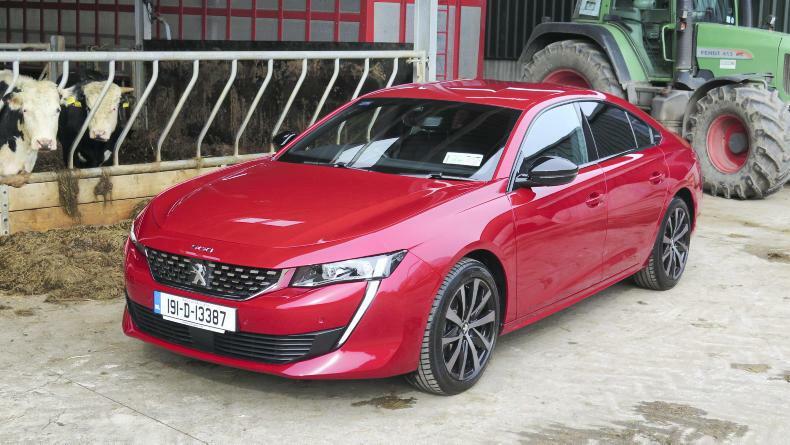 The new Peugeot 508 is one of the most stylish cars on the road today, with huge appeal matched with an enviable economy level. Entry prices start from €32,400 or £25,044 in N. Ireland. 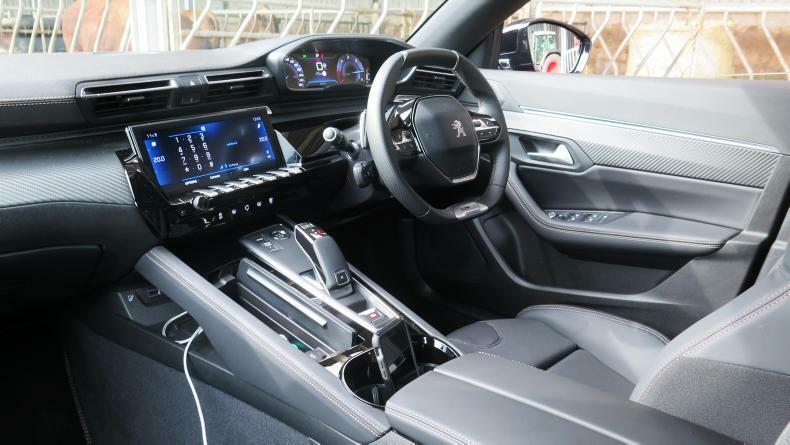 The modern dash of the new Peugeot 508 includes the i-Cockpit design with a novel steering wheel and easy to use large scree, infotainment system. 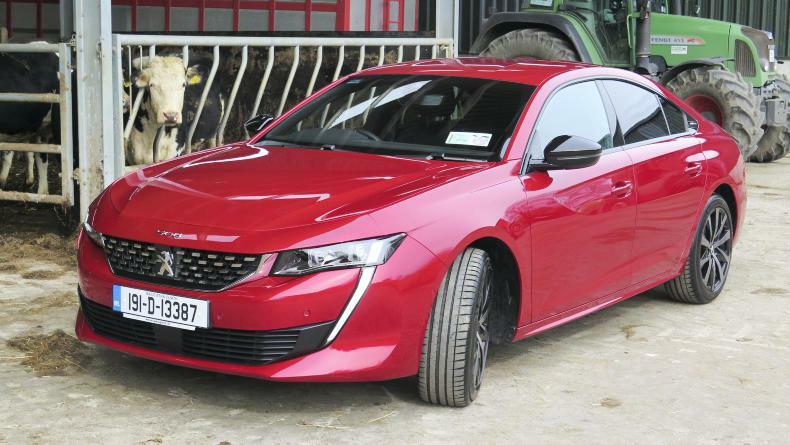 The new Peugeot 508 is a modern hatchback car that has loads of boot space, and frameless doors add to the coupe like appeal of the design. 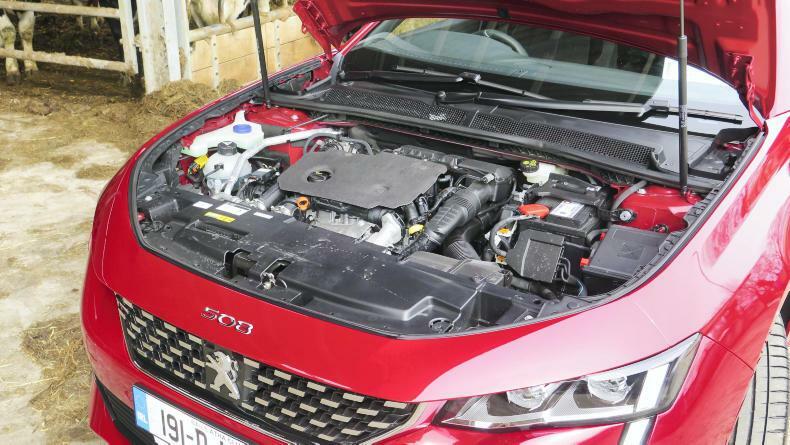 The economical 1.5 litre turbo-diesel engine rated at 130bhp and 300Nm is more than adequate for the new Peugeot’s lighter weight and smooth eight-speed automatic gearbox. 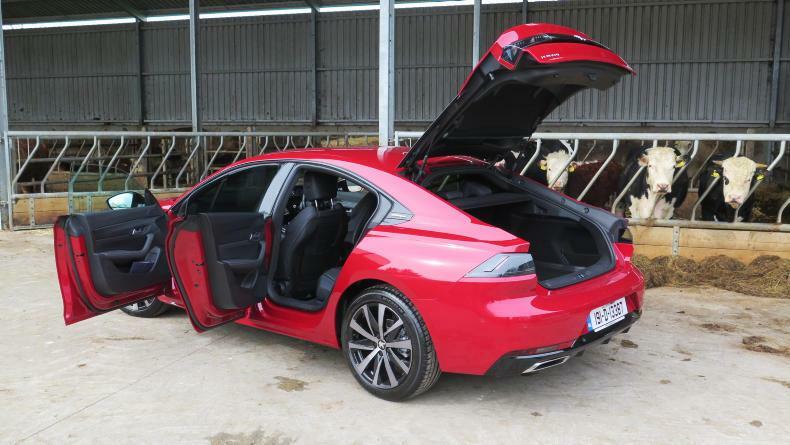 Michael Moroney reports on the latest news from the motoring world. 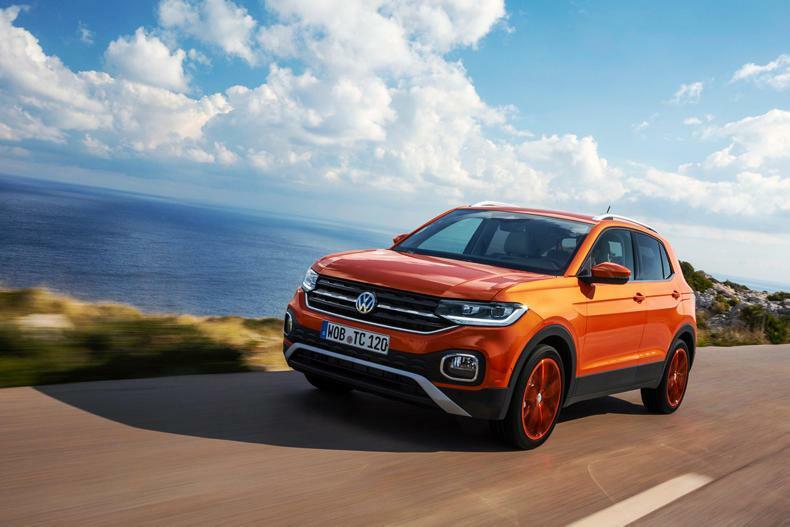 The new Volkswagen T-Cross is now available with petrol or diesel power and entry prices start from €22,495. 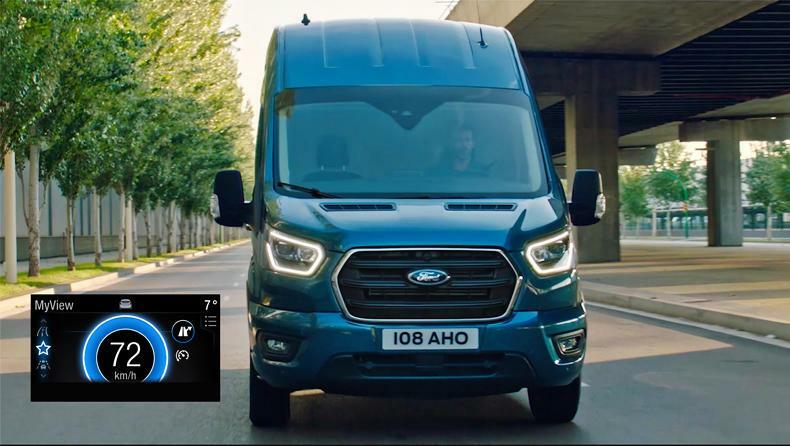 Ford’s new EcoGuide technology aims to save fuel by giving feedback on driver behavior.